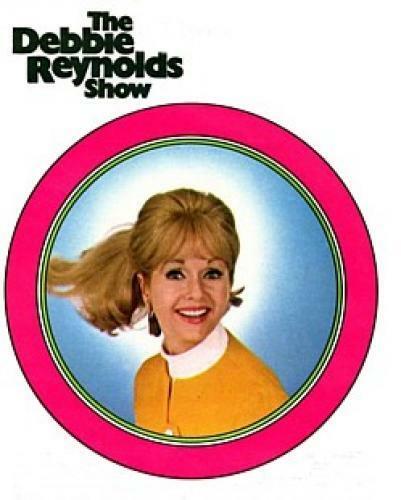 When will be The Debbie Reynolds Show next episode air date? Is The Debbie Reynolds Show renewed or cancelled? Where to countdown The Debbie Reynolds Show air dates? Is The Debbie Reynolds Show worth watching? Debbie Reynolds tried her hand at situation comedy with this effort which aired on NBC during the 1969-70 season. She played Debbie Thompson, the wife of a sportswriter, who wanted to join the working world instead of sitting at home and playing the good little wifey. Don Chastain co-starred in the series as Reynolds' husband, Jim. If the show's scenario sounds a little like I Love Lucy that's because the show's creator and producer, Jess Oppenheimer, was a writer on that classic show. EpisoDate.com is your TV show guide to Countdown The Debbie Reynolds Show Episode Air Dates and to stay in touch with The Debbie Reynolds Show next episode Air Date and your others favorite TV Shows. Add the shows you like to a "Watchlist" and let the site take it from there.